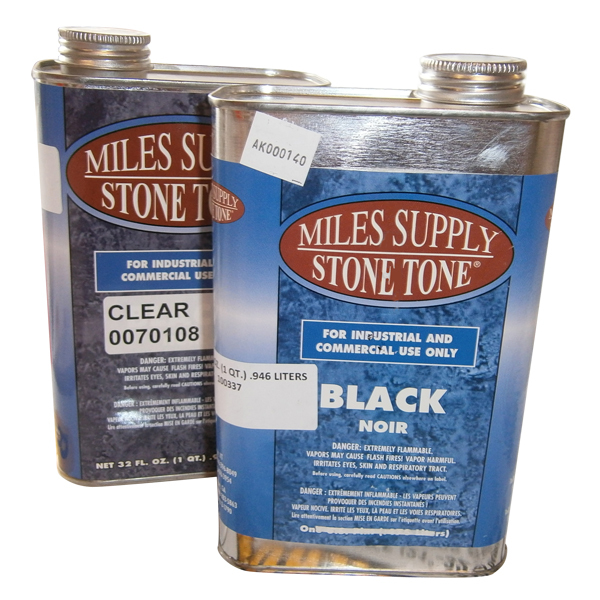 Stone Tone is Miles Supply’s shadow paint that was specially formulated for the stone industry. 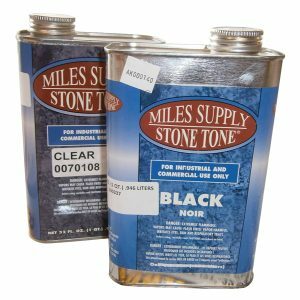 See info on product testing – This monument paint is a definite improvement in quality! Also available in aerosol and gallons in popular colors.